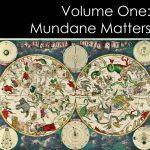 Michele Finey provides mentoring to students of astrology and to those working in related fields such as tarot readers, healers and spiritual advisers. 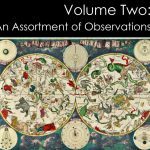 Students can seek advice and guidance on a broad range of areas related to the study and practise of astrology and associated professions. The aim of mentoring is to enhance the development of personal, business, and people skills as well as one’s actual knowledge base. Students may, or may not be attending formal classes with an astrology school or teacher. Mentoring is open to all levels of astrological study; those just starting out, to the advanced student, including those undertaking examinations and individuals setting up their own practice. There are no set classes. Students decide according to their needs. 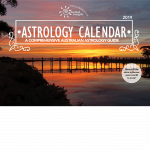 Training in a particular facet of astrology, filling in knowledge gaps. Coaching and preparing for examinations. 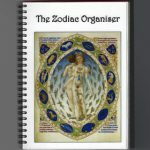 Introduction to the many branches and areas of speciality within astrology. 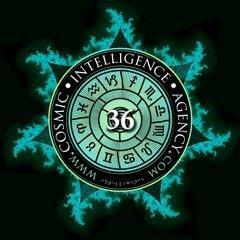 Information about resources such as; astrology schools, recommended books, on line material, courses and associations. You may only be looking for a few hours of mentoring, for example some coaching for examinations, or you might want more comprehensive training and mentoring over an extended time. It is totally up to you. Note there is a minimum two hour fee. Sessions are conducted in person or via Skype, however hypnotherapy is only available in person. If you have any questions about mentoring or the application process please call me on 0434 356534 or email mfiney@cinsight.com.au to discuss. To confirm your initial consultation, please pay below. The minimum initial two hour session is $150 to be paid before the first session. Twelve additional hours for $500.